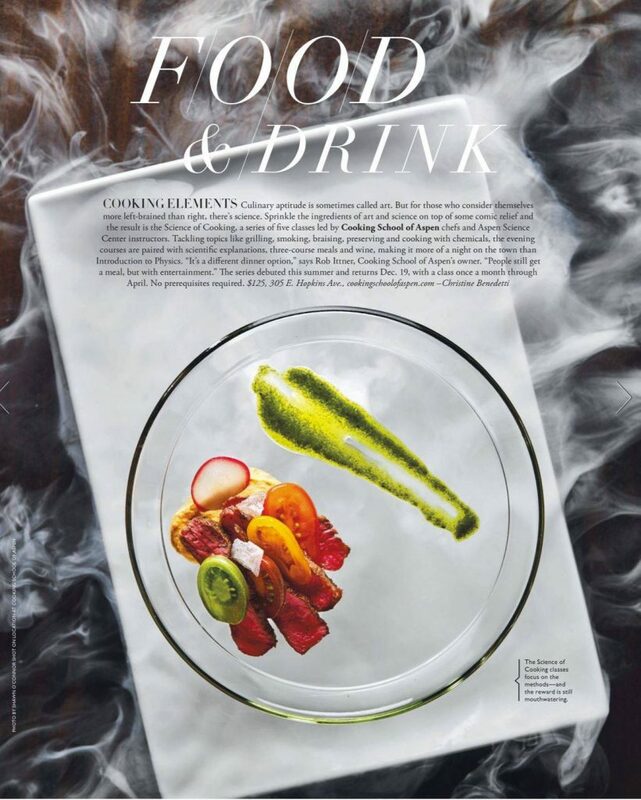 ou love food, and you love to cook. But what is really going on when you grill a steak, or boil an egg? How do different techniques like sous vide, vacuum sealing, pressure cooking or precision induction cooking work, and why do restaurants use them? How can they be used at home to improve your cooking results, and how do you figure out where to even start if you want to expand your repertoire? 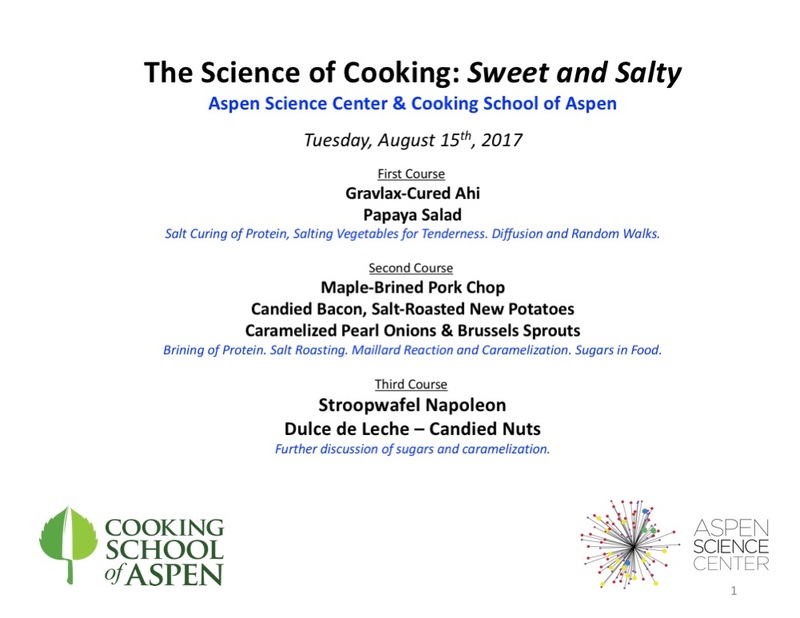 Aspen Science Center and Cooking School of Aspen have joined forces to create a new program, Science of Cooking. 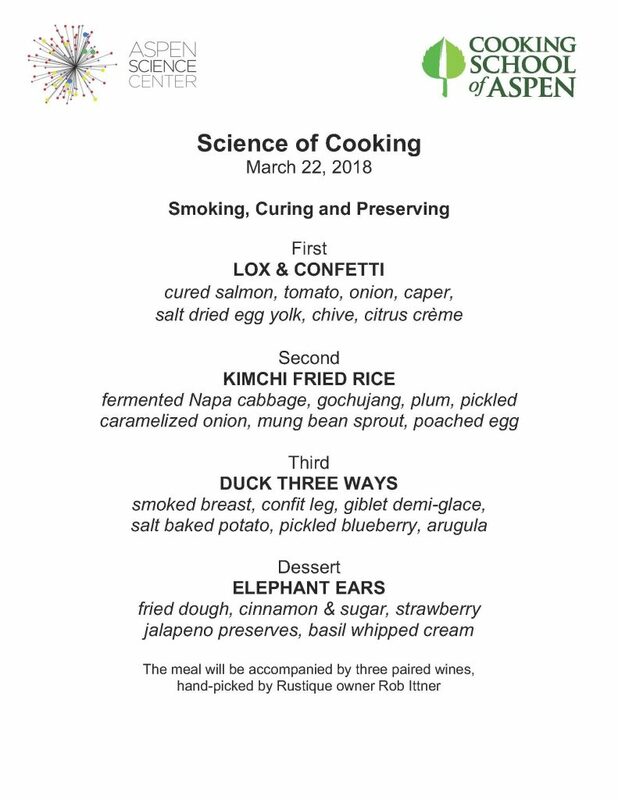 Learn about food preparation while you enjoy a three-course meal paired with wine. 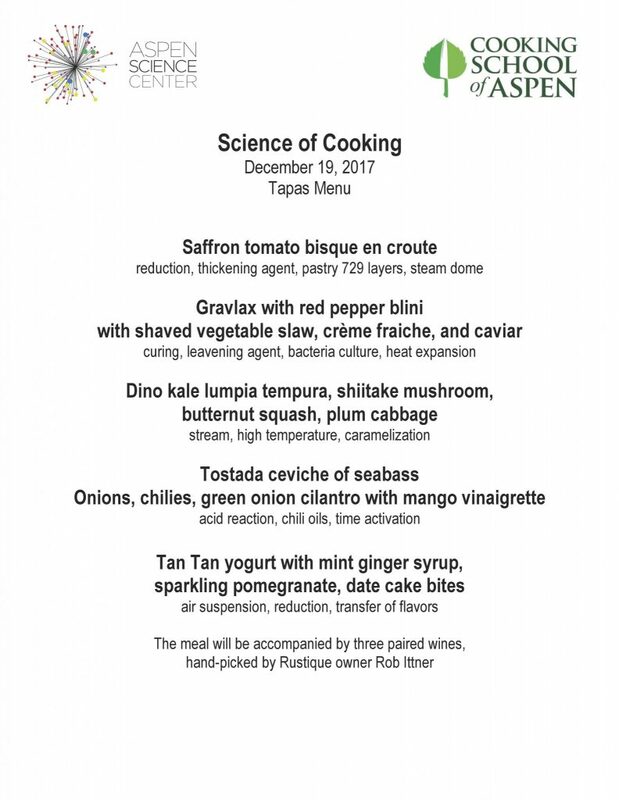 This ongoing series combines the science and art of cooking with the joy of delicious food, wine and conversation while you learn some new ideas to impress your friends. 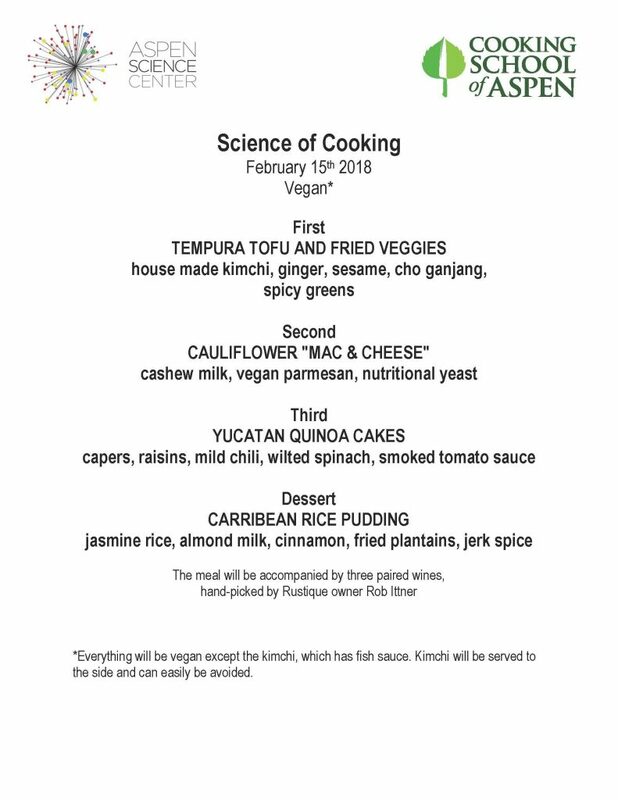 Each session in the series will focus on a different topic, and by understanding the underlying science of how and why food cooks the way it does, you will improve your own cooking skills, enhance your enjoyment of food, and dazzle your dining companions with your knowledge. 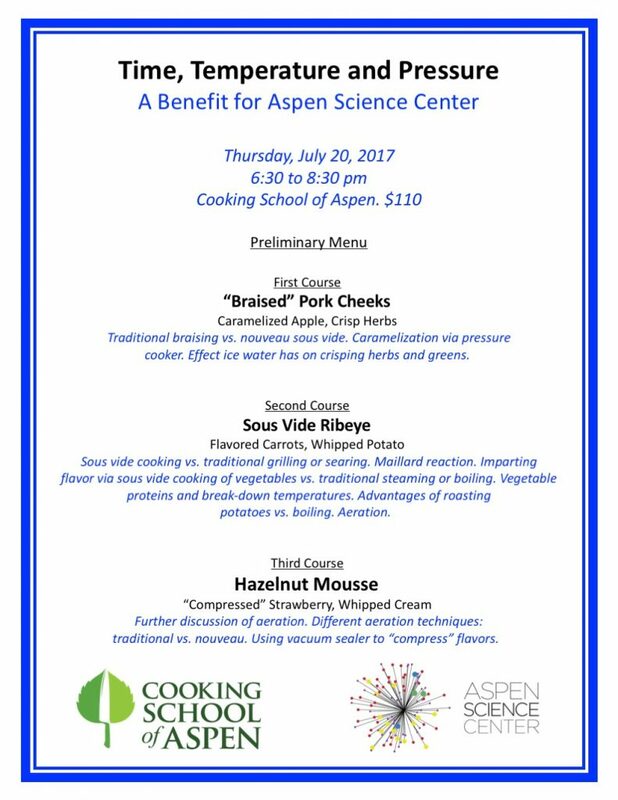 The Cooking School of Aspen will bring the culinary expertise, and Aspen Science Center will bring the all the science! 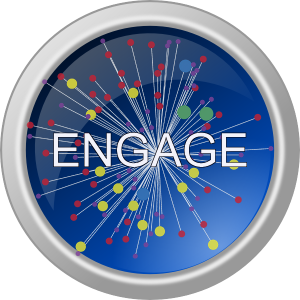 Class size is limited to 24 people, so you will have plenty of opportunity to interact with the chefs and scientists and ask your burning questions over the two-hour session. And of course, you will enjoy a delicious three-course meal with paired wines (which alone is well worth the price of admission). Guests will be seated around the large kitchen island in the state-of-the-art facility, only feet from the cooking action. 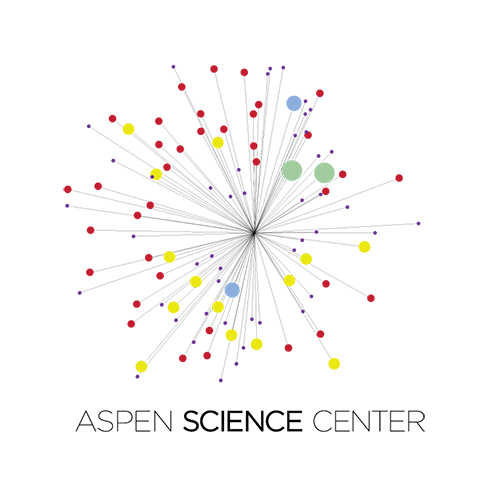 All net proceeds will benefit Aspen Science Center and all of the educational programs and events that we provide for thousands of children in the Roaring Fork Valley each year. Science of Cooking is on hiatus for winter 2019. Check back for our summer 2019 schedule.